Rodale Institute has been on a mission to bring organic agriculture into the mainstream since it was founded in 1947. They’ve worked tirelessly over the decades to raise awareness, conduct pioneering research, and advocate for organics—with great success. But as the organic industry grew dramatically over the last three decades, Rodale Institute got lost in the wake. To remain relevant and capitalize on their long history, the folks at Rodale Institute knew it was time for a serious strategic re-invention. 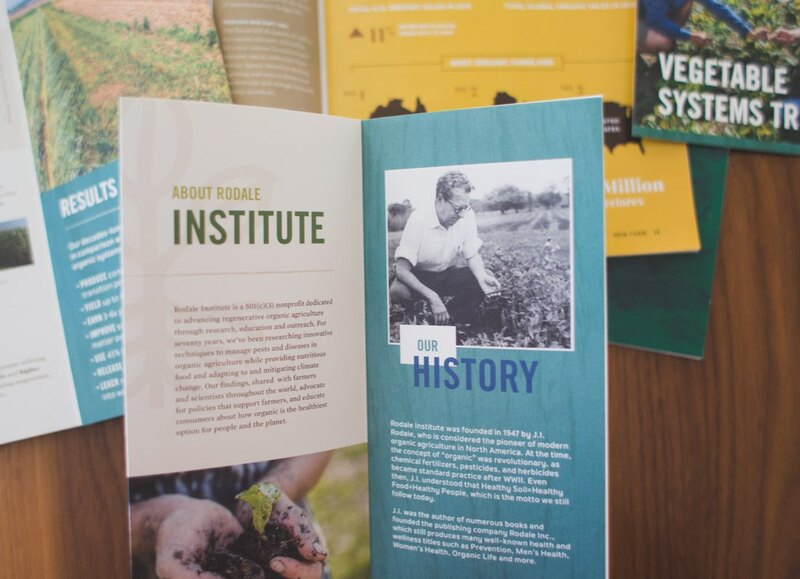 For the past several years, we worked with Rodale Institute to professionalize their print and marketing materials. During this time, we became a trusted partner, helping them elevate the design of their print collateral and unify the visual presentation of their brand. 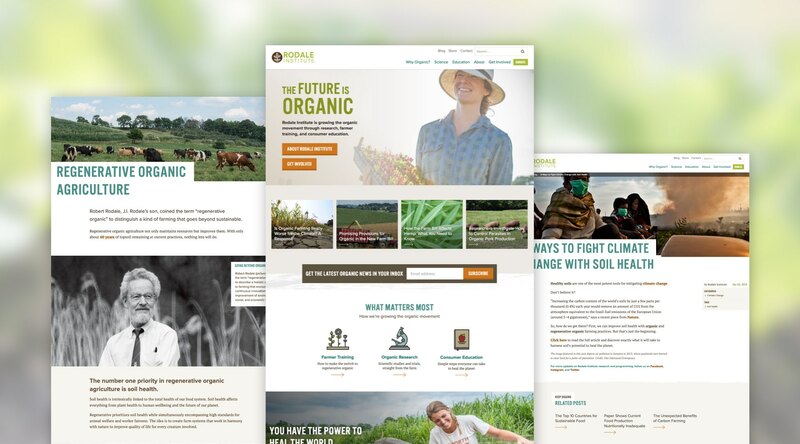 In early 2018, Rodale Institute wanted a new website. 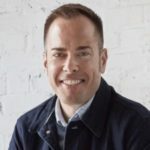 Their current site was bloated with hundreds of pages of content, was a challenge to edit and maintain, and wasn’t mobile friendly—a huge source of frustration. Despite these problems, we saw a bigger concern. Sure, we could have built them a better site at that point. But it wouldn’t have addressed their deeper brand communication challenges. 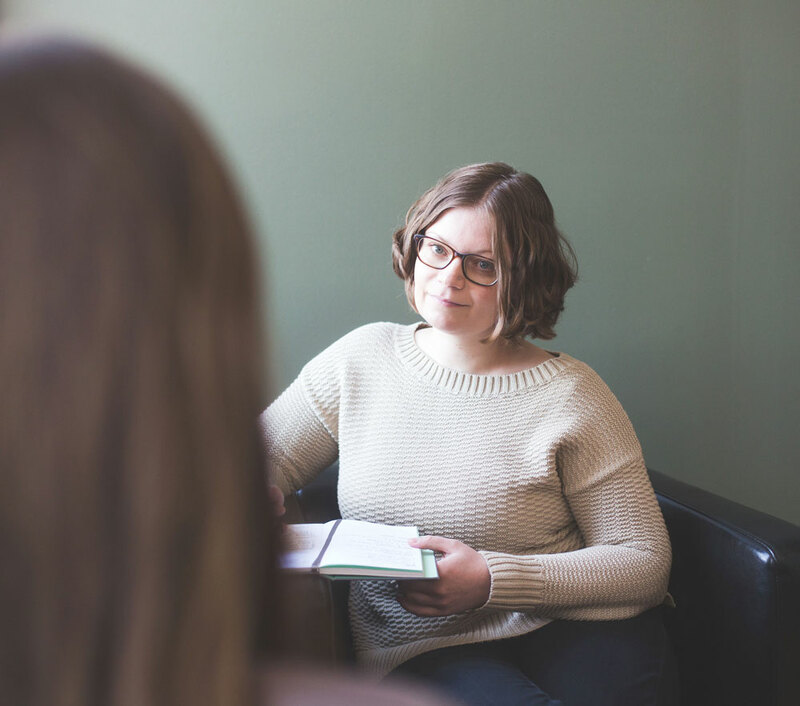 We presented our concerns and asked some tough questions to help them understand that re-calibrating their brand was more important than the quick fix they had initially requested. People are the real heartbeat of cause-driven organizations, so it was critical for us to glean institutional knowledge from stakeholders. 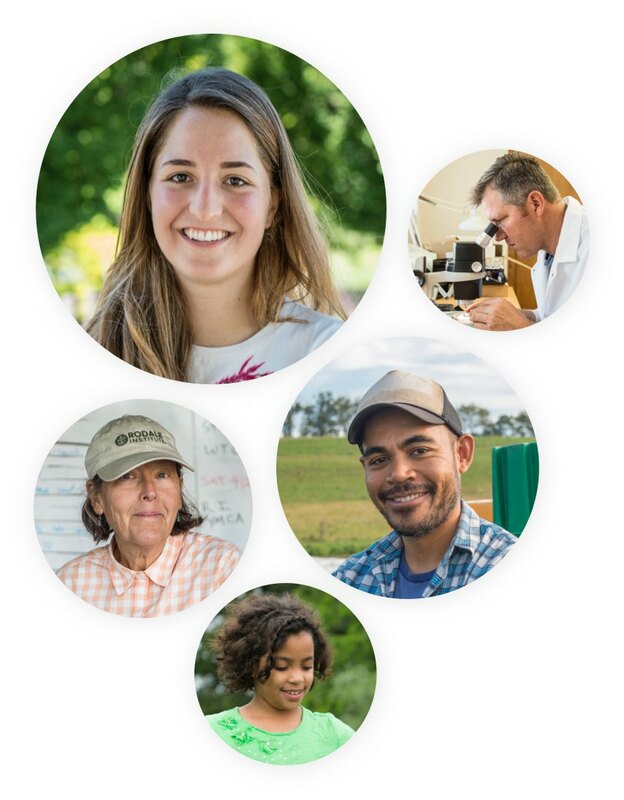 From farmers and scientists to development staff and board members, we wanted to hear from them all. We also analyzed survey data about Rodale Institute’s various audiences to understand what people think of Rodale Institute. We uncovered the types of messages they connect with, what keeps them engaged, and what it takes for them to donate and support their work—all answers that were fundamental to our process. Most organizations focus their efforts on either research or advocacy, but Rodale Institute does both extraordinarily well. We re-positioned them as the trustworthy balance between sound scientific research and passionate organic advocacy. Rodale Institute needs to speak to lots of different folks at the same time—farmers, donors, volunteers, researchers, and the general public—each with their own set of motivations. We created a messaging matrix to guide their team in aligning the correct message with each audience segment. Rodale Institute is growing the organic movement through research, farmer training, and consumer education. Why? 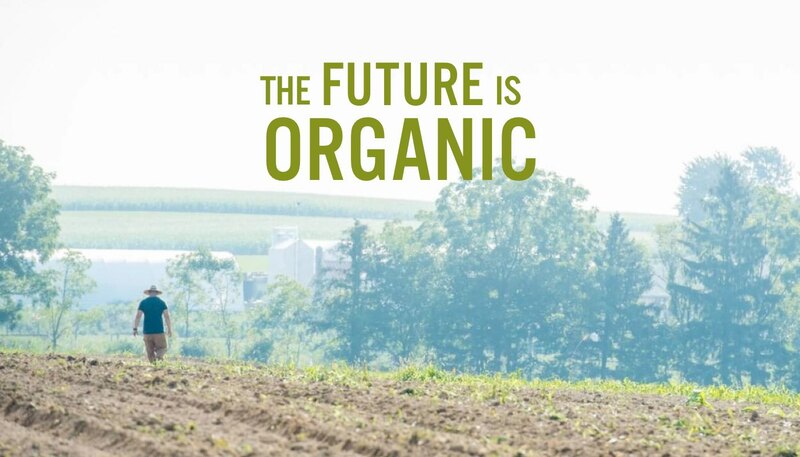 Because the future is organic! Our brand narrative allowed Rodale Institute to reclaim their leadership role within the organic industry and advocate for their cause in a way that unified and mobilized people across the industry. Not only this, but it confidently declared to the world that organic is not a fad, but continues to be an important, fast-growing industry. It’s not business as usual. The organic movement is inevitable, unstoppable, and inspiring. From the point of conception to launch, I could not be more impressed and pleased with the process that your team guided us through to get to the end result. We are grateful for your partnership, and we cannot thank your team enough for your outstanding work. 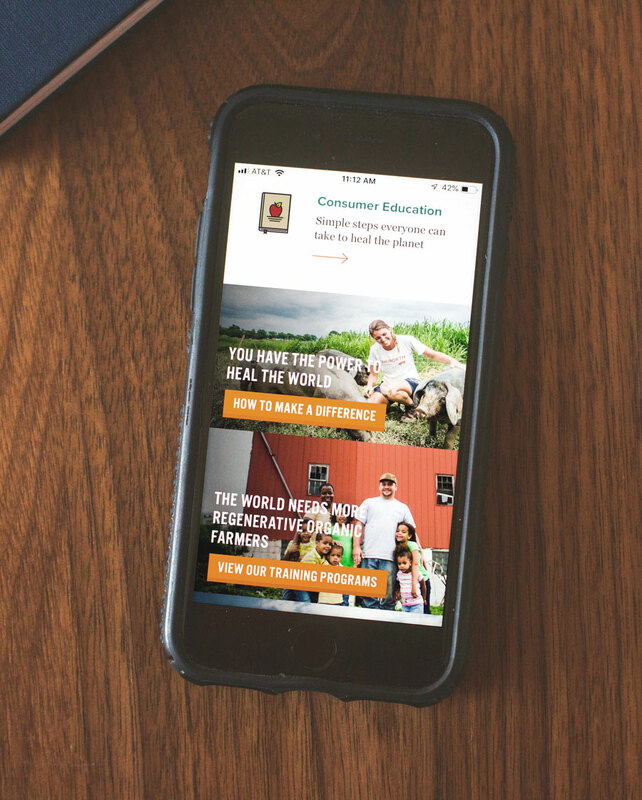 With so many important things to communicate to their over 1 million annual visitors, we knew it was crucial that the new site would serve Rodale Institute’s strategic objectives. We ensured all content, design, and interaction decisions resulted in a simple and intuitive site for all audiences. We began with a thorough SEO audit to identify and prioritize the most important content throughout the site. 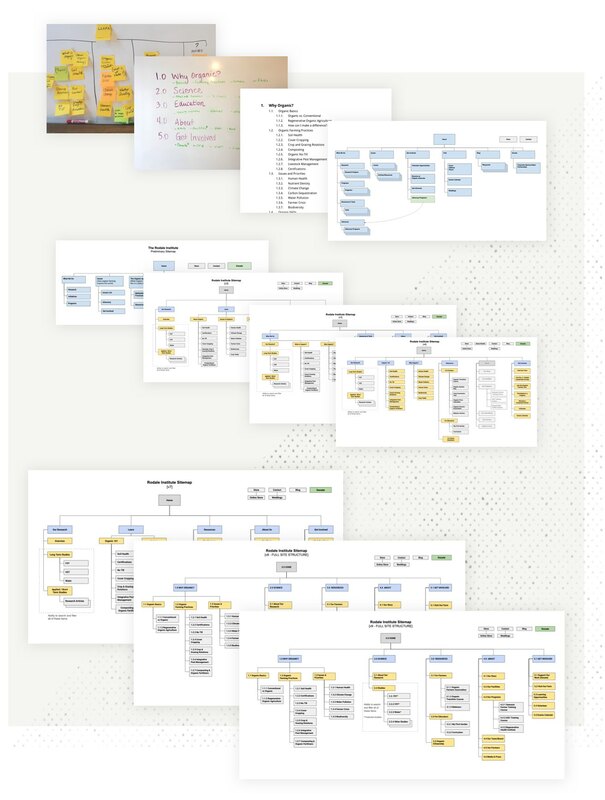 Using user personas, SEO research, and insights from the brand strategy phase, we worked through lots of internal site map iterations—occasionally with spirited debate between coworkers—each time getting closer to a clear, intuitive structure for the site. The result is an effortless navigation menu that makes all content easy to find. Another complex aspect of this website project involved overseeing the creation of the site’s written content. 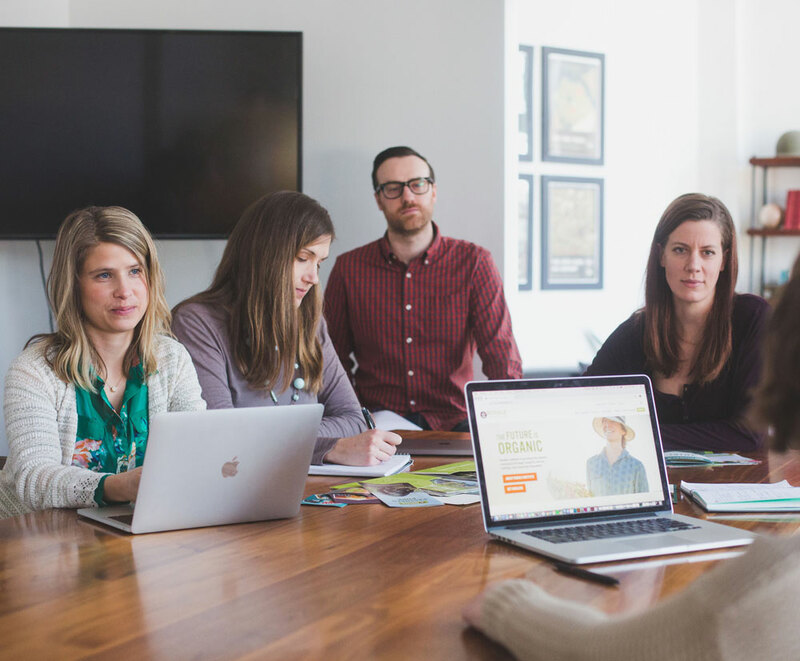 We ran content creation workshops, built content templates and content strategy guides, and formed an editorial schedule to help Rodale Institute’s internal team. We collaborated closely with them to ensure content was on voice, incorporated SEO insights, and worked seamlessly with the design and functionality of the site. 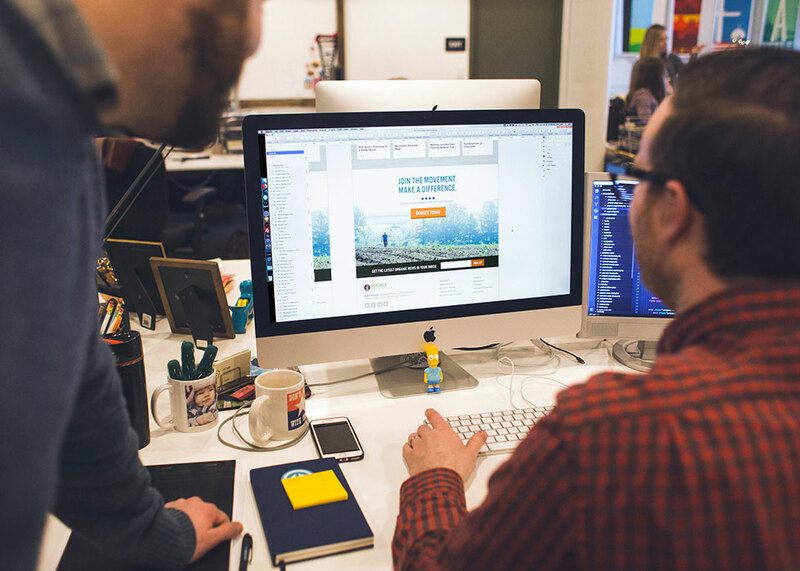 Our web projects begin by establishing the visual direction of the site. Even for sites as large as this, the designs start small. We showed Rodale Institute a few ways we could use their existing styles and asked which direction was the best match for the new brand. We created and presented an updated and expanded version of the design, which incorporated their previous feedback and considered real content as it was being written and approved. The clients became a part of the design process because they could see their input come to life. We repeated this process several times until a design direction was established and both parties felt confident moving into development. 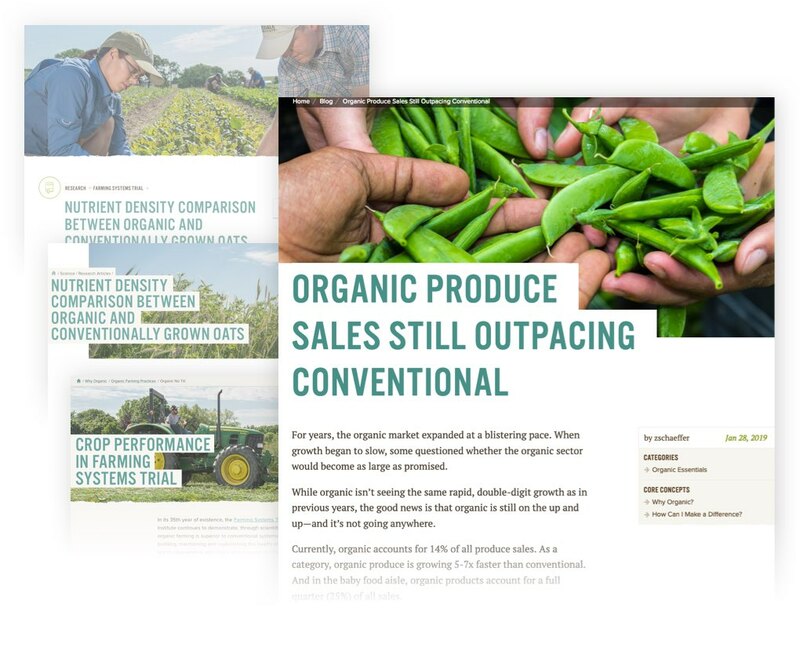 The Rodale Institute team shared their challenges with content editability and maintenance early on, so we equipped them with a flexible content template that makes it easy to create pages that are unique, yet consistent. 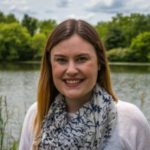 This allows them to add landing pages for special events, update content, add donation forms integrated with their CRM, and easily manage blog categories and tags as they create new content. We also moved their site to a modern, managed hosting platform that greatly reduces headaches. The end result is a dynamic, brand-forward site that solved pressing technical issues and re-launched a respected, long-standing brand into the 21st century. You had a great process to break down a HUGE project into manageable steps. You guys pushed yourselves on every level of design and development. We got a lot of personal care and consideration.